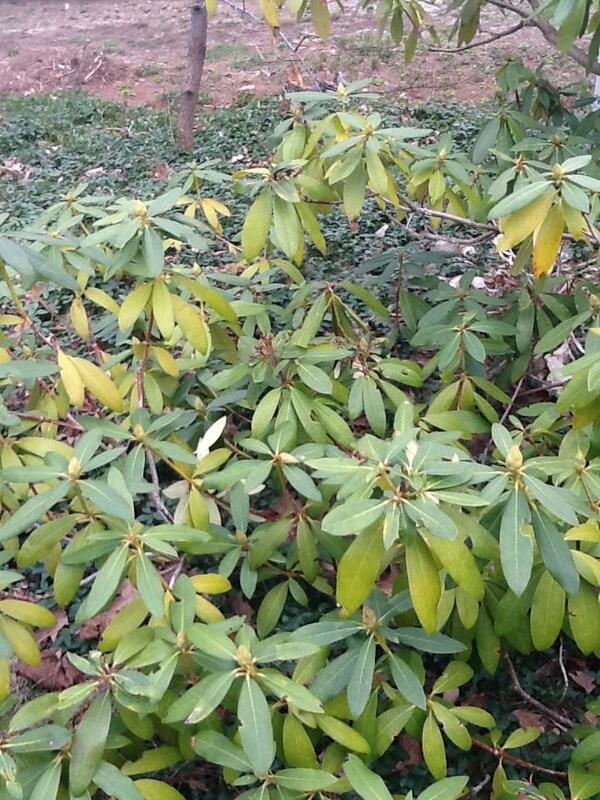 How can I prevent yellow leaves on a Rhododendron? The Rhododendron is known for its dark green leaves. As soon as the color of the leaves is different from the normal one, there is a problem. In the case of yellow leaves than the soil has a shortage of magnesium and / or iron. The leaf color can vary from yellow to white. Furthermore, this is easy to solve the ground is often too acid by the use of an iron chelate. The dosage is 5 gr on a bush of about 1 meter high and 1 meter in size. If it continues, you can repeat it after about two months. The ground is heavy clay soil will probably not succeed the only solution is still moving to land with a lower pH value. Have a look at our Nutrition and plat protection products Fast delivery!